Welcome to THE REVOLUTION. This monthly comedy show features NYC's most hilarious veterans of comedy, showcasing women and non-binary performers. This month, our line-up is straight fire! With Lauren Clark, Aileen Clark, Jeena Bloom, Celeste Jennings, and your host, Kate Moran! 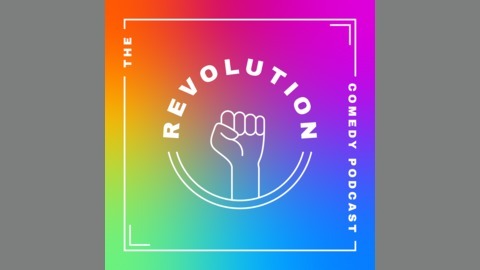 Pee Cups, Cop Run-Ins, and Introducing Emily! 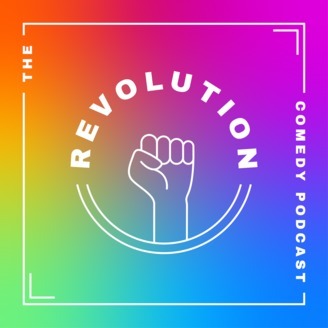 The Revolution Comedy Podcast.